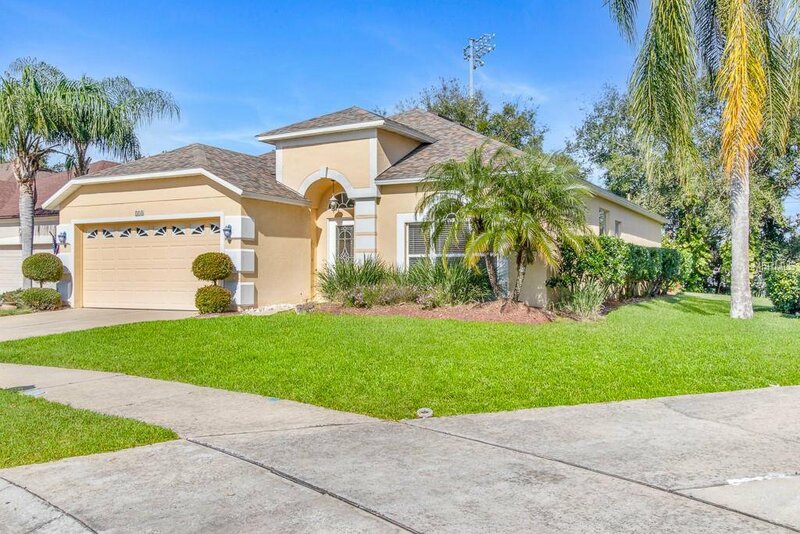 Look no further, you are home! 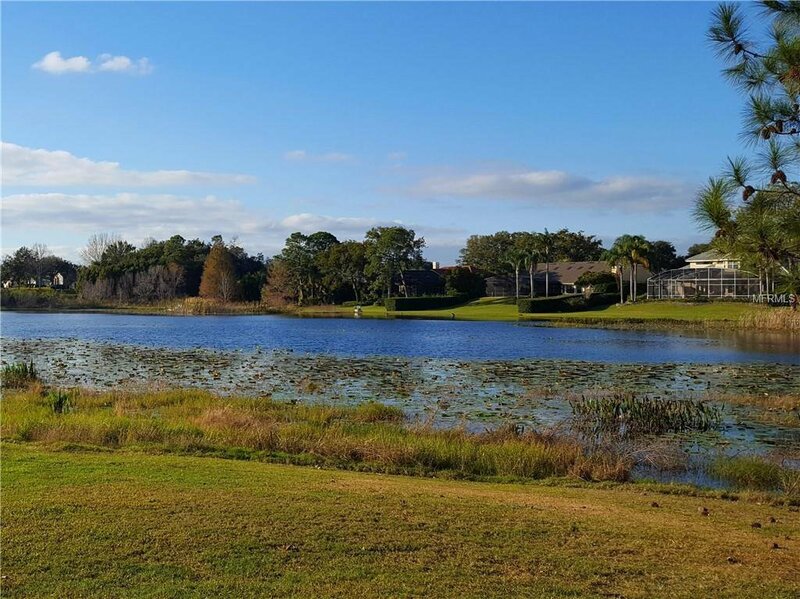 Welcome to the area that everyone wants and the home everyone will love! 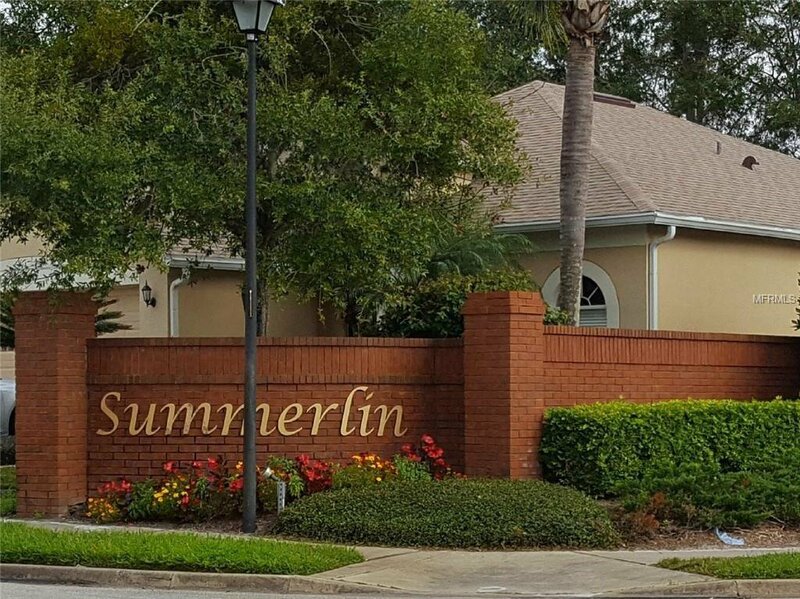 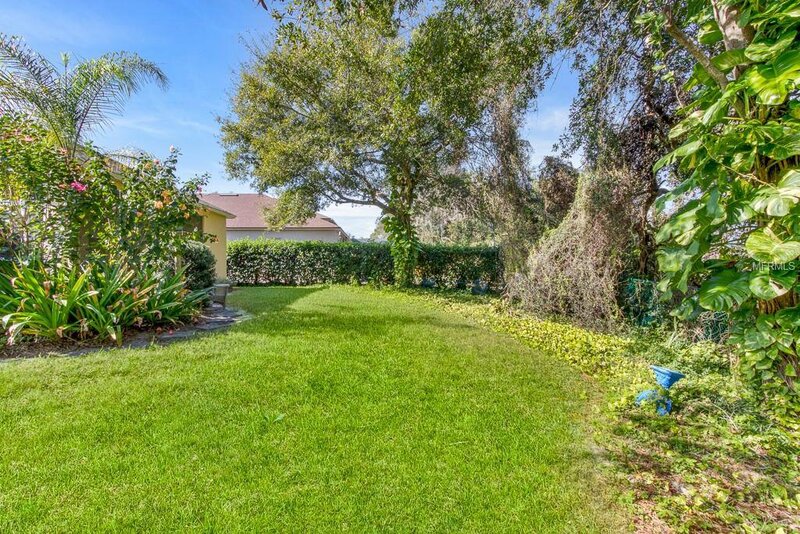 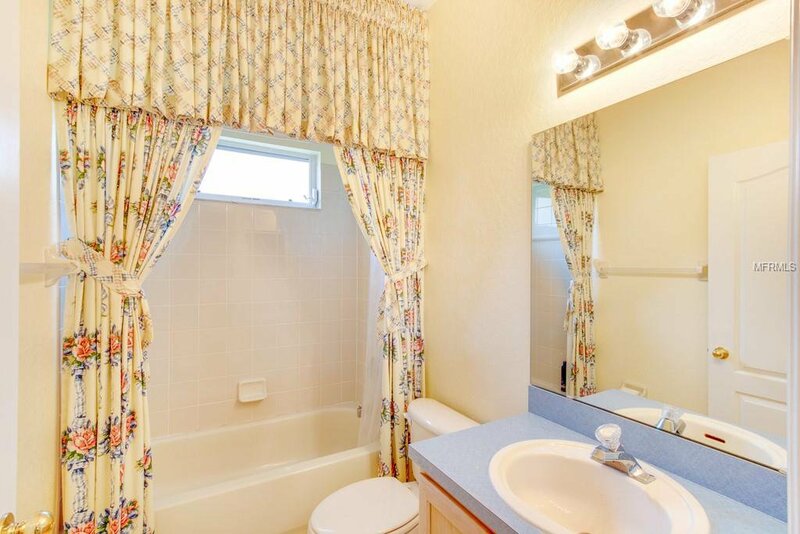 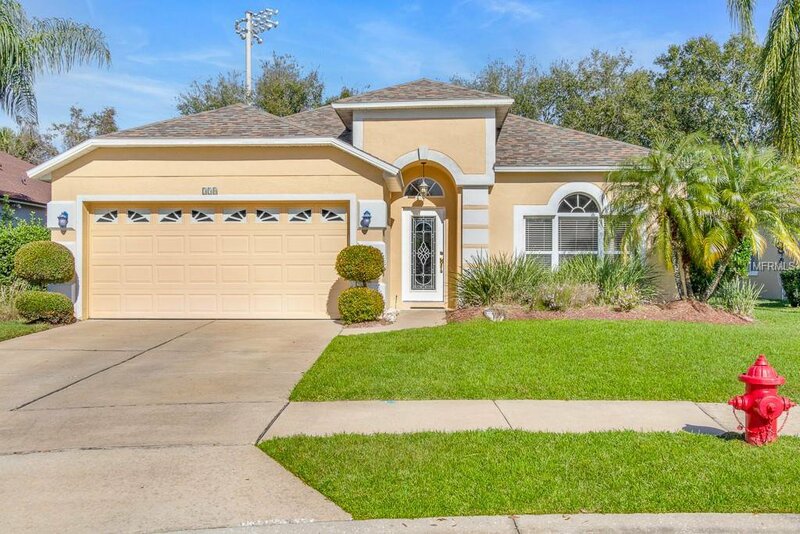 This beautiful 4 bedroom 3 bathroom property, located in a cul-de-sac in the Timacuan subdivision of Lake Mary, is situated in a lovely picturesque neighborhood. 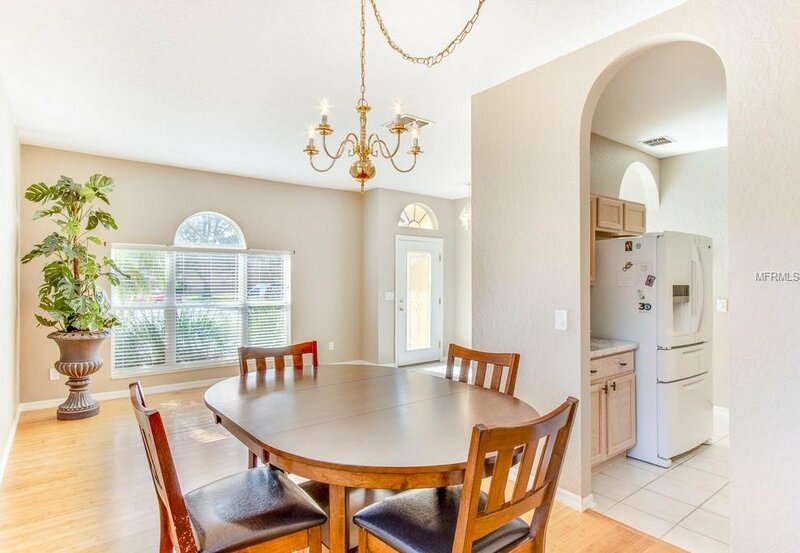 When you walk through the front door to your living and dining room, you will know you are home at last! 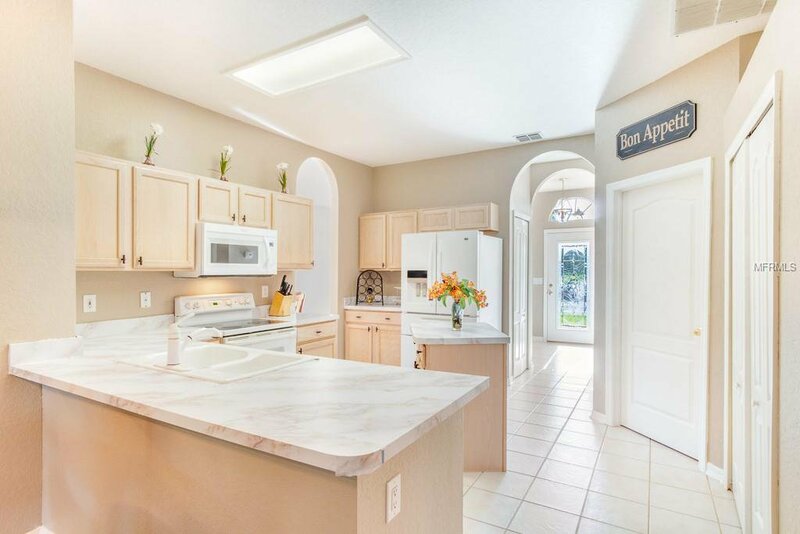 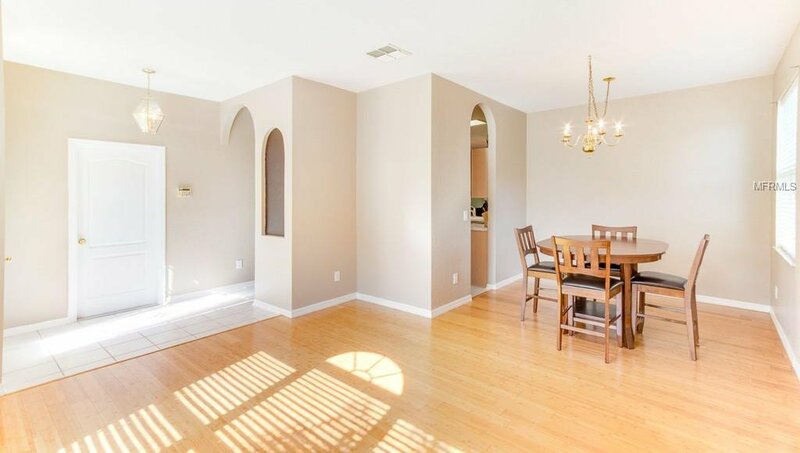 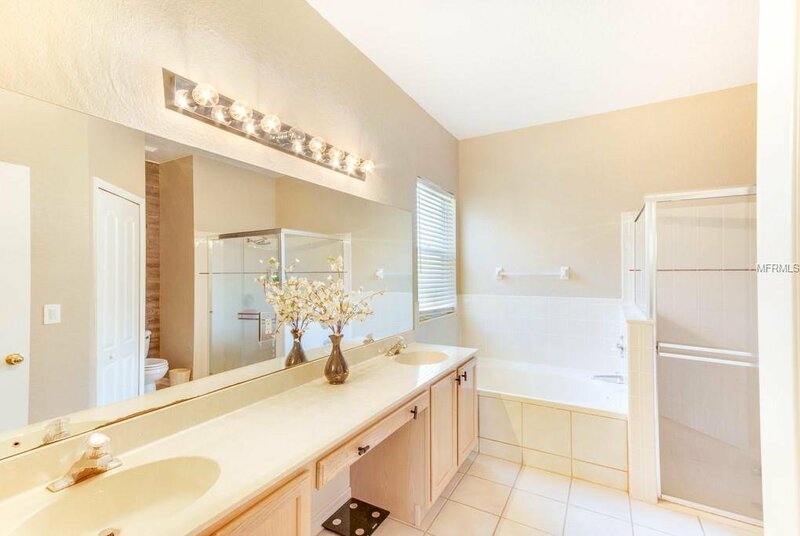 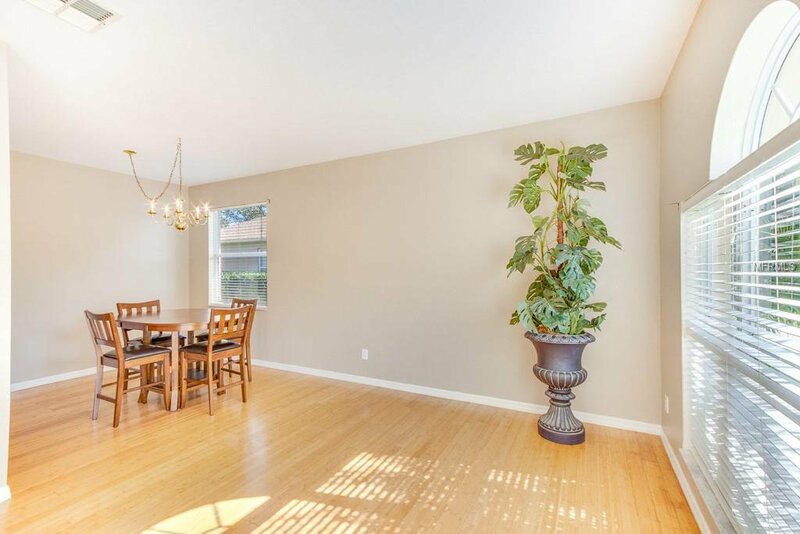 The living room leads to the kitchen which has newer appliances, ceramic tile flooring and ample storage. 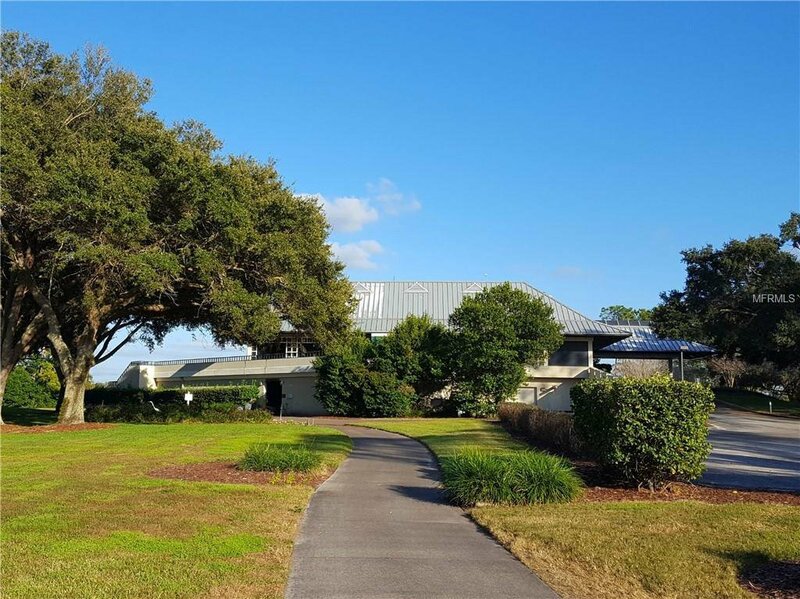 A new roof and air conditioning were added in 2015. 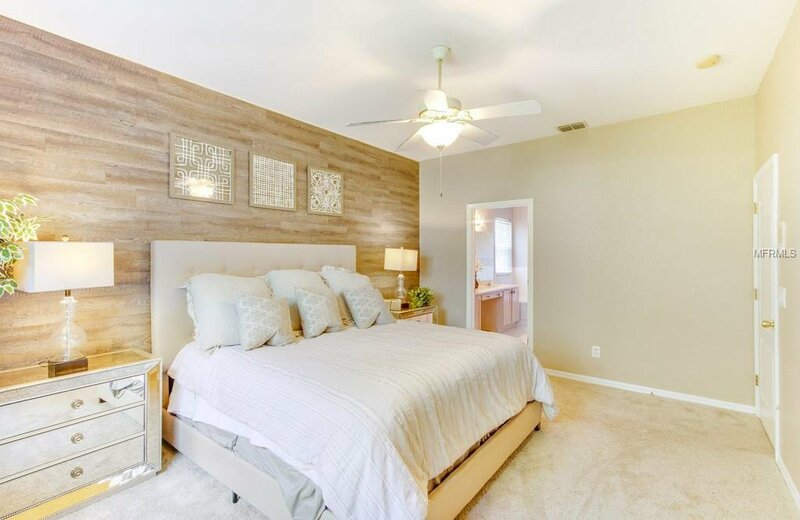 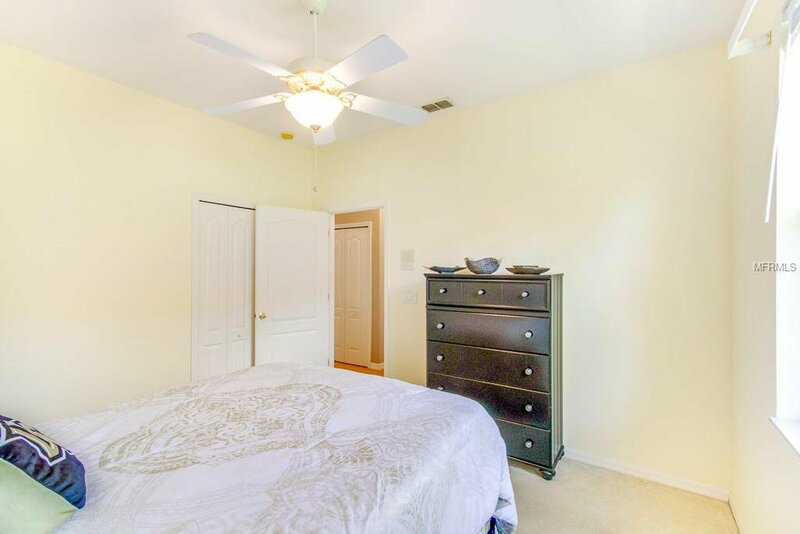 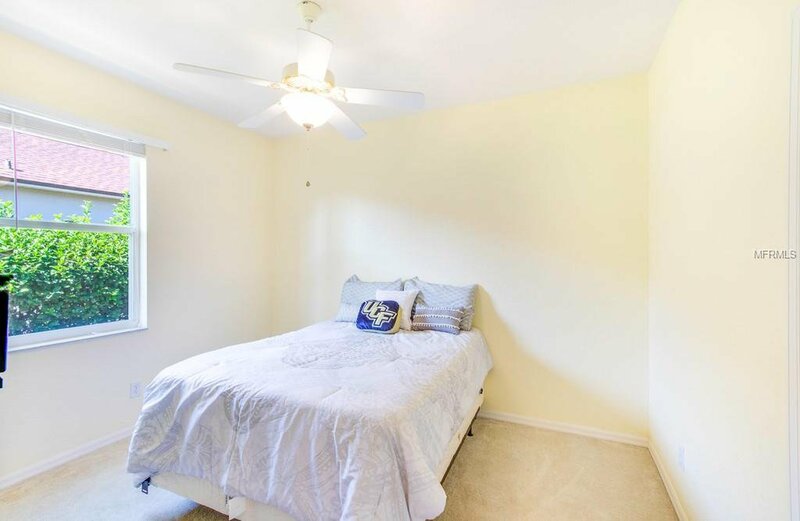 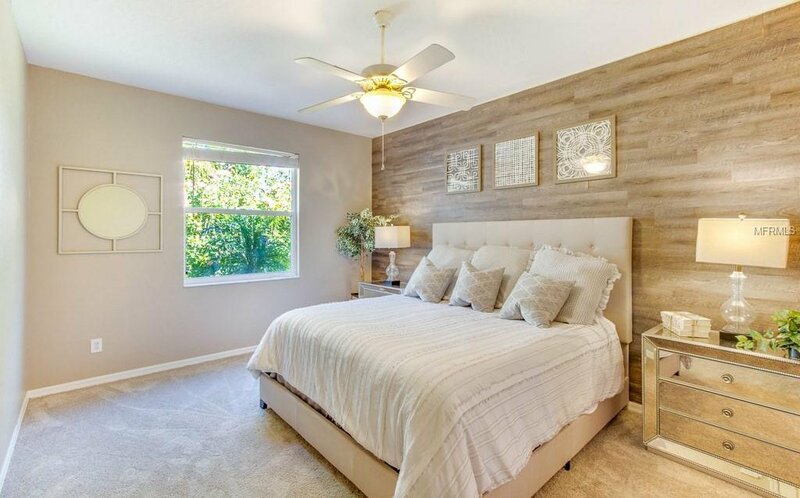 The spacious Master bedroom features a large walk in closet. 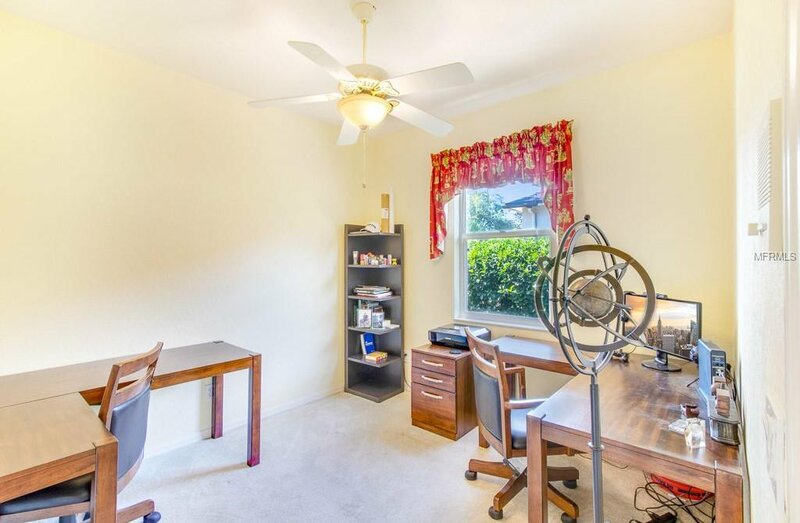 Should you prefer to work from home, the 4th bedroom is currently being usedas an Office. 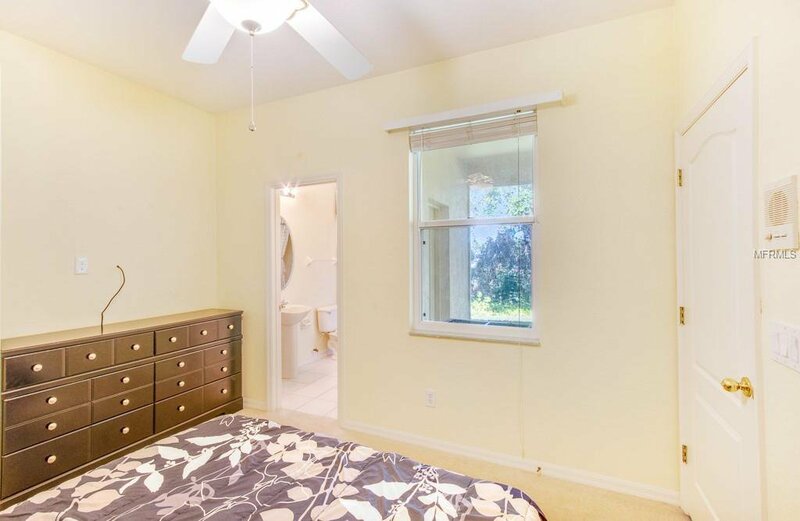 One additional feature to note is that the property is wired for a security system. 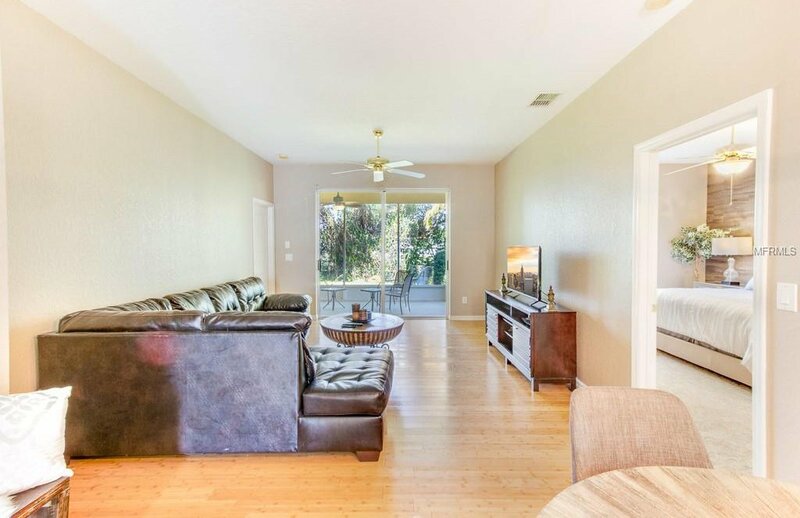 After a busy day, relax in the family room which leads to the back patio, an area which is just perfect for entertaining friends and family. 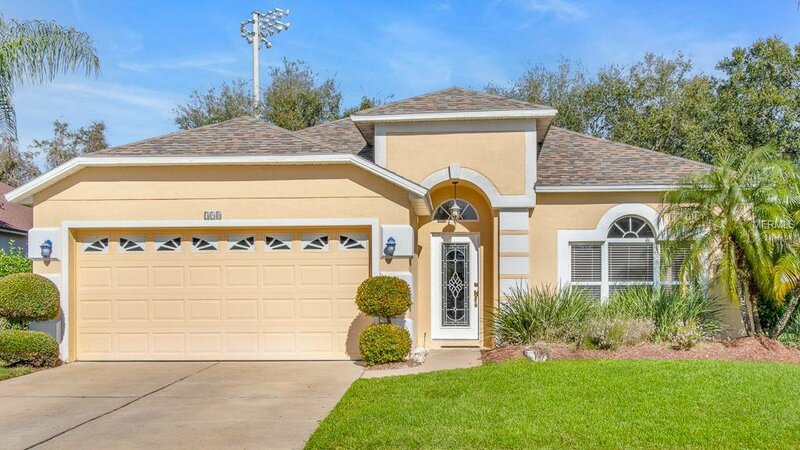 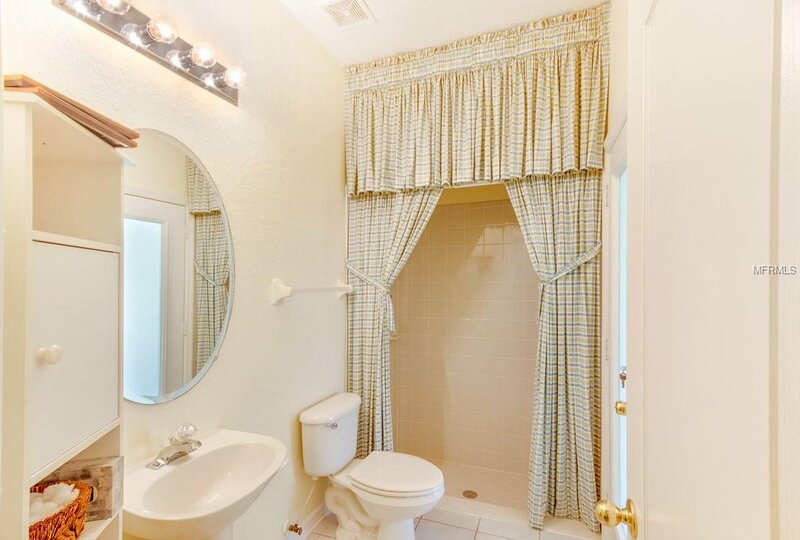 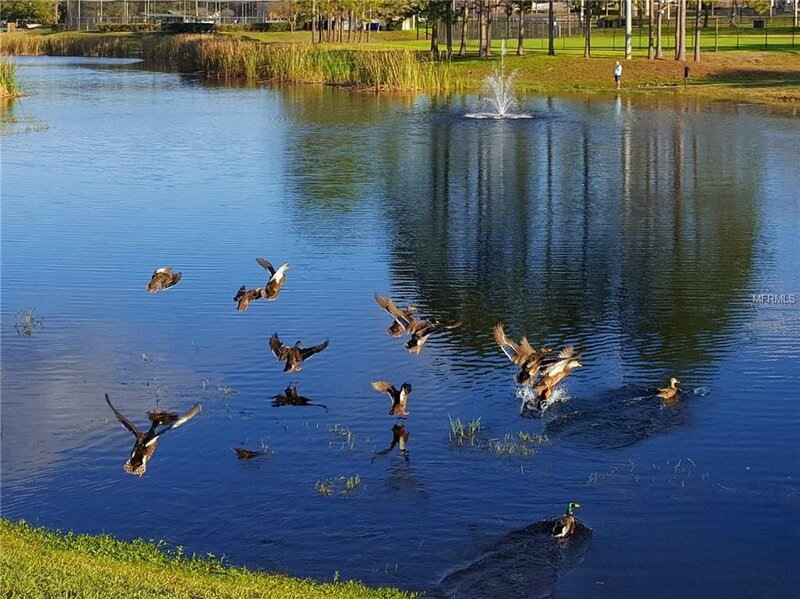 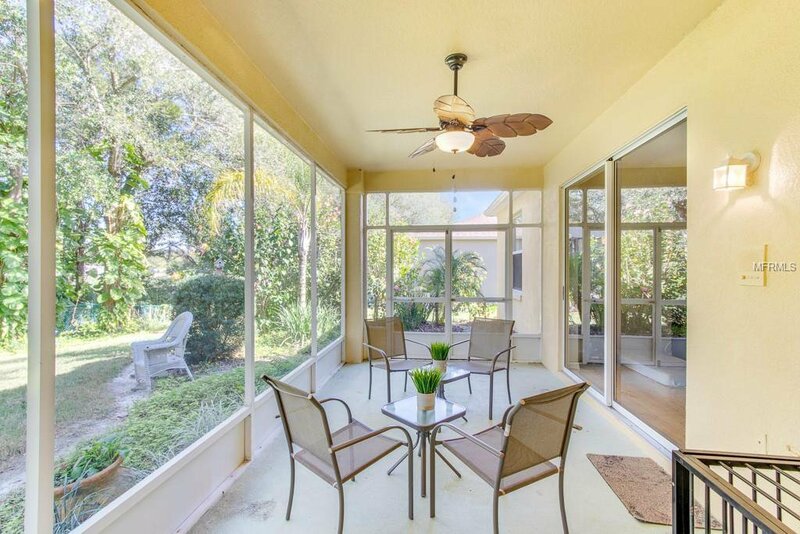 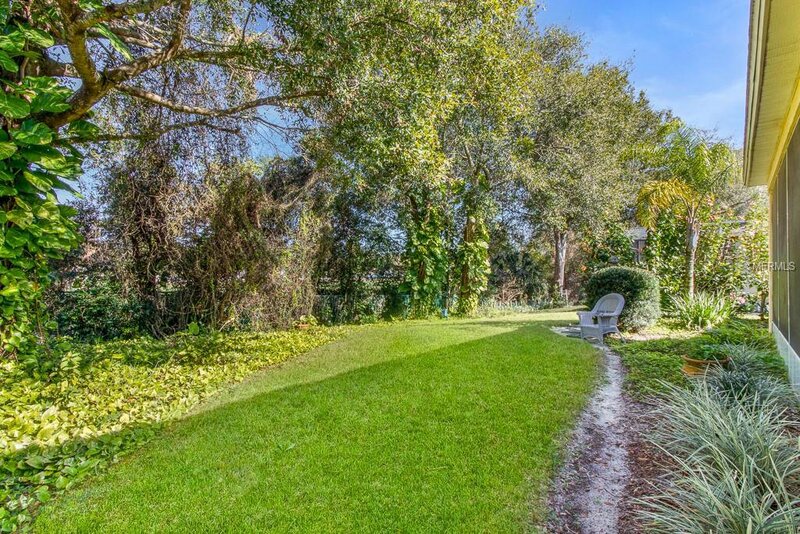 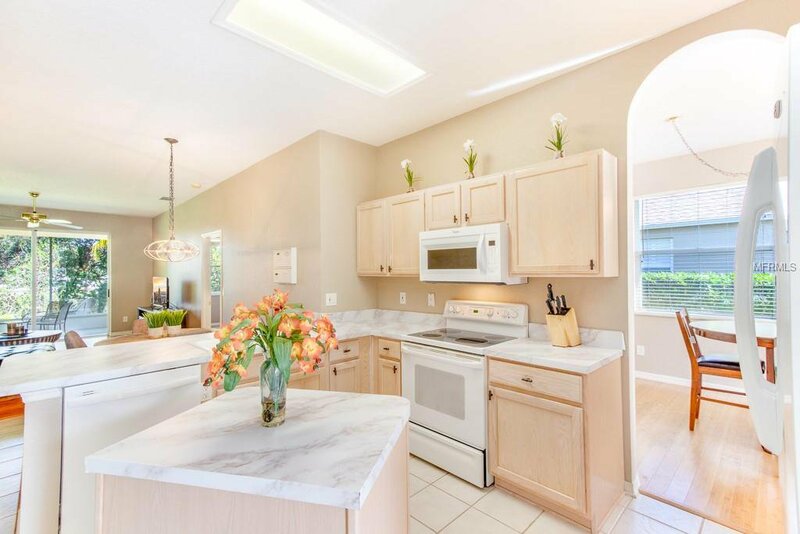 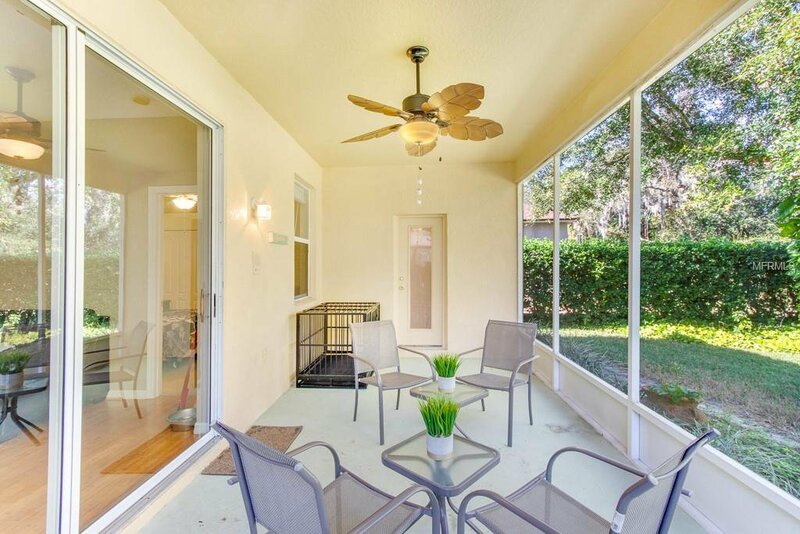 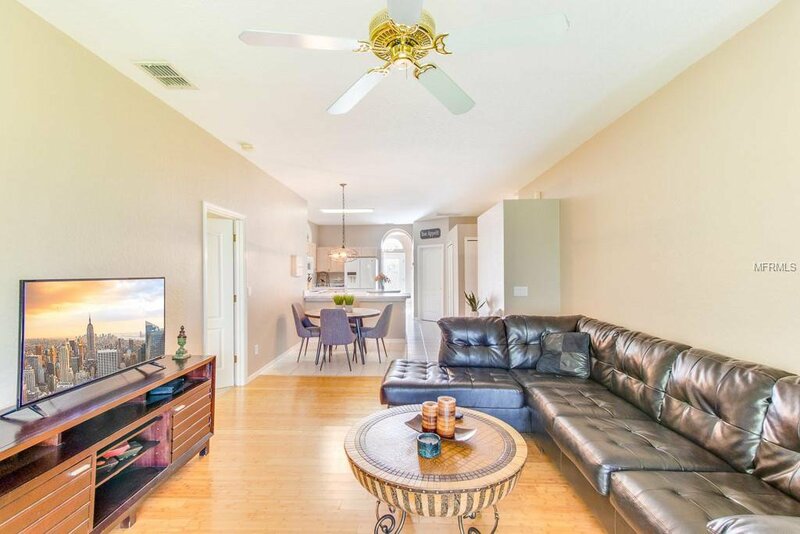 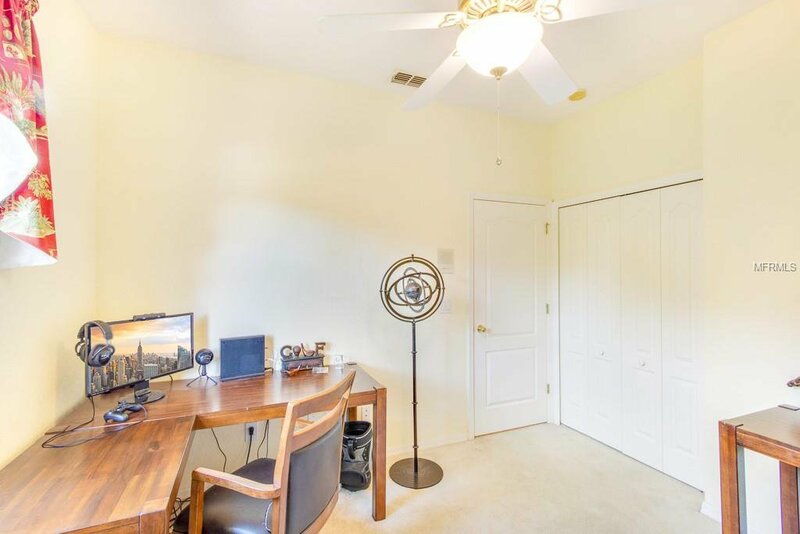 The property is located close to the Timacuan Golf Club with an option to join, Mayfair Country Club, Lake Mary Tennis Center, Lake Mary Events Center, Lake Mary Sports Complex and the Lake Mary Preparatory school. 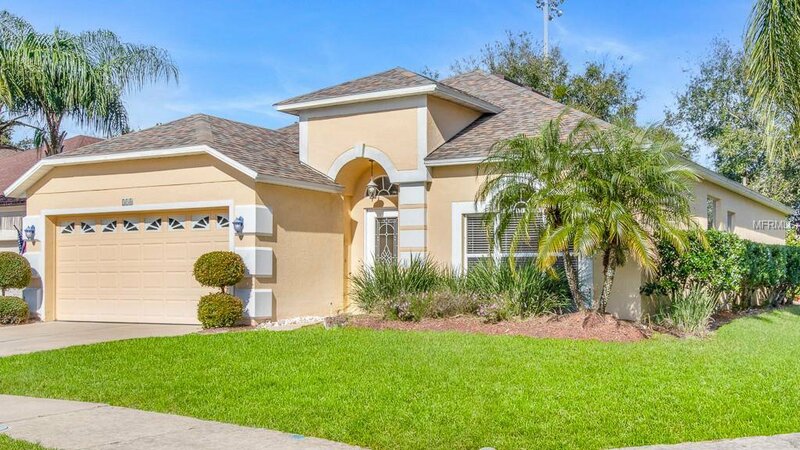 It is also conveniently located near the Seminole Towne Center Mall & Airport. 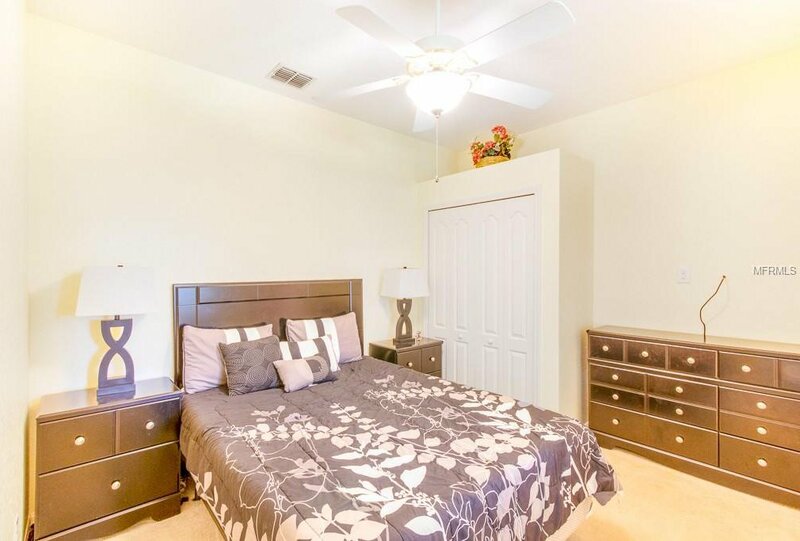 Dont wait, visit now!